Starting roughly at 11 am ET on November 19th, Robin will familiarize participants with the basics of intellectual property and copyright law. Starting roughly at 10:30 am ET on November 20th, Robin will present an overview of production contracts (in particular premiere contracts and stock contracts). If you are interested in remotely attending these sessions, please email harris@playwrights.ca for more information. Please note that this a test run and may not become a regular practice. 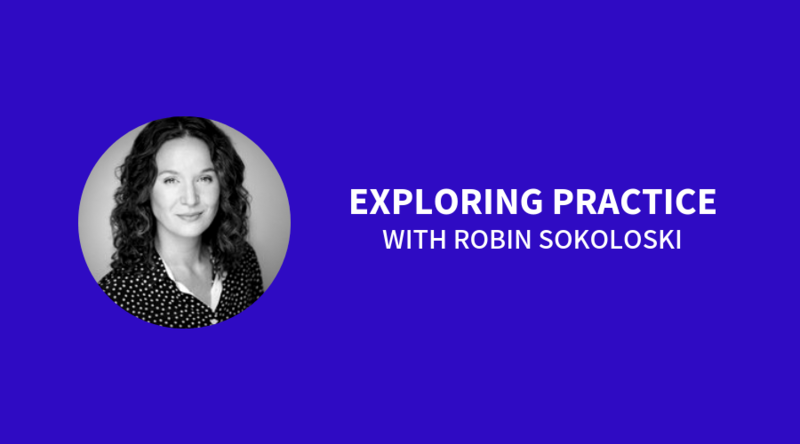 Through a sequence of liberating structures, Robin Sokoloski, Executive Director of Playwrights Guild of Canada will guide participants through a three-day hands-on workshop that will focus on the rights and freedoms of playwrights within a Canadian theatre context. The workshop will begin with an in-depth look at the rights one should know and understand about artist’s intellectual property. Participants will then be thoroughly introduced to the standard set of professional contracts (negotiated and ratified in June 2017 by Playwrights Guild of Canada and the Professional Association of Canadian Theatres). Specific clauses such as participation rights, minimum guarantees, and commissioning will be examined. Contacts that specifically pertain to musicals, theatre for young audiences and the licensing of amateur rights will be layered on to what has been already learned. The end of the day will involve a peer-to-peer consulting activity to exercise what has been discussed throughout the day. Day two will look at engaging other creators and Playwrights Guild of Canada’s set of guidelines for devised and collective creation, translation, adaptation, and digital rights. During day three, participants will have the chance to further develop their negotiation skills. Robin will meet each participant individually and will talk them through the first phase of a contract negotiation. Each participant will have access to a digital package of contracts and an optional one-on-one contract clinic after the workshop has taken place with Playwrights Guild of Canada at the time of their choosing. Application guideline: To apply for this training, please submit a bio and CV, and a short (1-2 paragraph) statement explaining why this subject interests you or how it is relevant to your practice. ROBIN SOKOLOSKI has been the Executive Director of Playwrights Guild of Canada (PGC) since 2010. As Executive Director, Ms. Sokoloski has taken part in the organization’s triennial contract negotiations, launched the Canadian Play Outlet (a book store dedicated entirely to Canadian Plays), fostered a growing national awards program for playwrights, the Tom Hendry Awards, and led major changes within the organization. 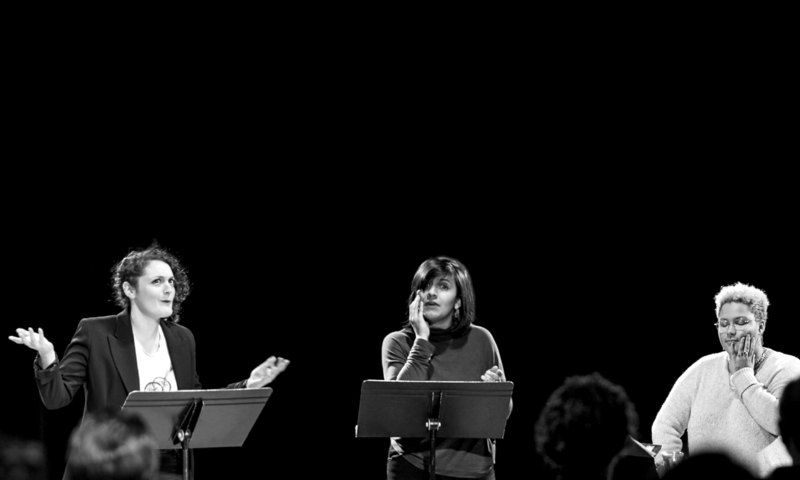 Recently, she spearheaded a research initiative on digital rights for playwrights. As a facilitator, Ms. Sokoloski utilizes liberating structures to convene and engage participants in animated conversations on a variety of topics pertaining to the arts sector. Ms. Sokoloski remains committed to ensuring Canadian artists are treated fairly and are informed of their rights. She volunteers for various arts organization as a way of staying connected to the arts community and ensuring public access to artistic experiences. She currently Chairs Access Copyrights’ Membership Advisory Committee, sits on Ryerson University’s Centre For Free Expression Advisory Committee, and is a founding member of Mass Culture/Mobilisation Culturelle.